Average is a pretty polarizing word. We’d all be ecstatic if the average person was aware of our creative work, but royally pissed if our work was called "average." But average doesn’t have to mean mediocre. It can define something far more powerful: mass behavior. The inertia of culture. I believe a better understanding of this inertia can inspire creativity that pushes boundaries AND achieves scale. 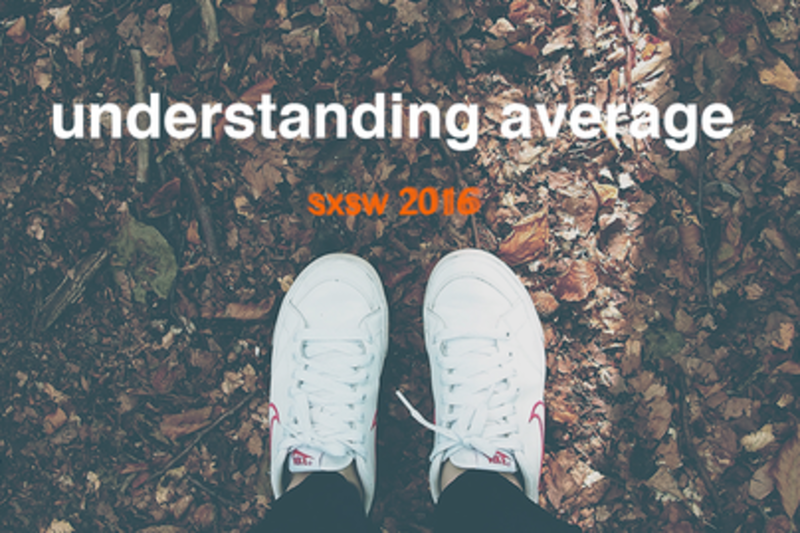 So I created 'Understanding Average,' a research series that explores how average Americans are impacted by cultural phenomena - from hashtags to superfoods. I'll share the most compelling research results, and discuss their implications for strategy and creativity with the audience. A Southern transplant, I've worked as a comms, digital, and brand strategist for agencies all over NYC on amazing brands like Dos Equis, Starbucks, Samsung, truth, American Express, Keurig, Lysol, Coke, and Special Olympics. Some of my side projects include: Flex Aid - a charitable utility that helps people spend remaining FSA funds on medical supplies needed by free community health clinics; OPENbriefings - a series of briefs shared with entire creative industry to inspire work that will drive mass social change; Doggelgangers.com - memes of people who work in advertising alongside dogs from the Internet that happen to look like them. In my spare time, I hang out with my awesome husband Torsten and our dog, sometimes I rock climb and run. When it's rainy or cold, I bake bread.